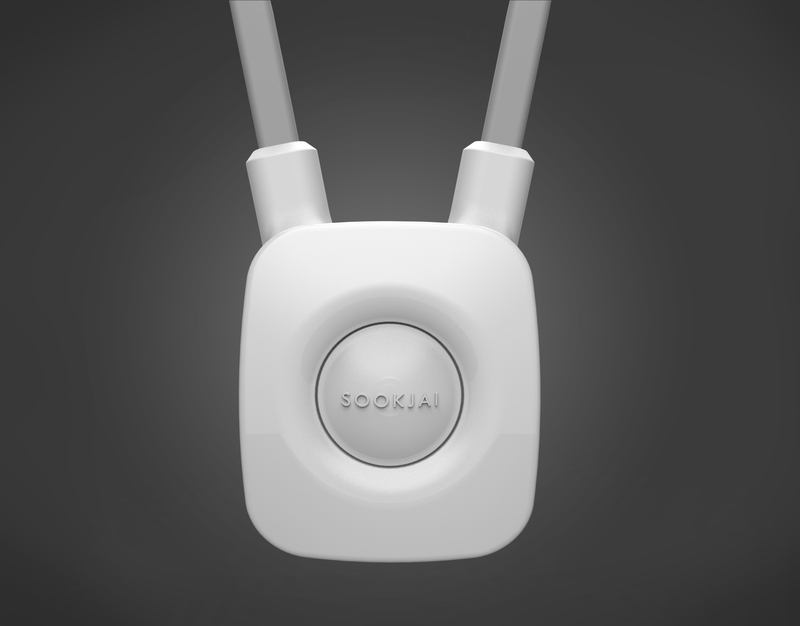 “Sookjai” is an innovation developed in response to the demands from the elderly in society. Sookjai has unique abilities that can monitor various of activities, light/deep sleep, sit-down , stand up , walk , run , and fall risks. 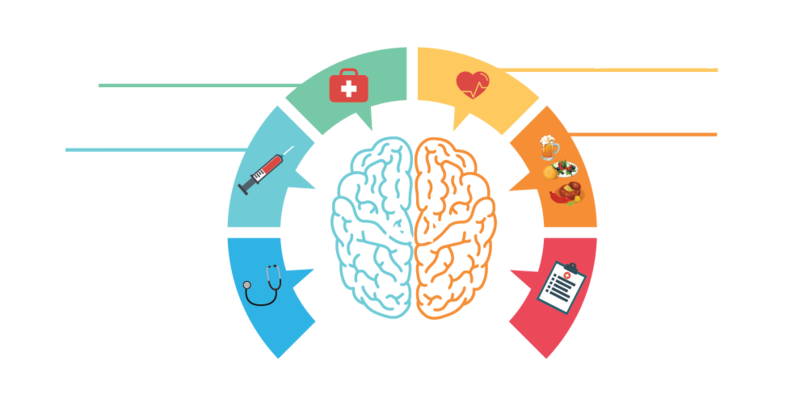 So it can detect changes in activities pattern of each elderly by using Neural Network. 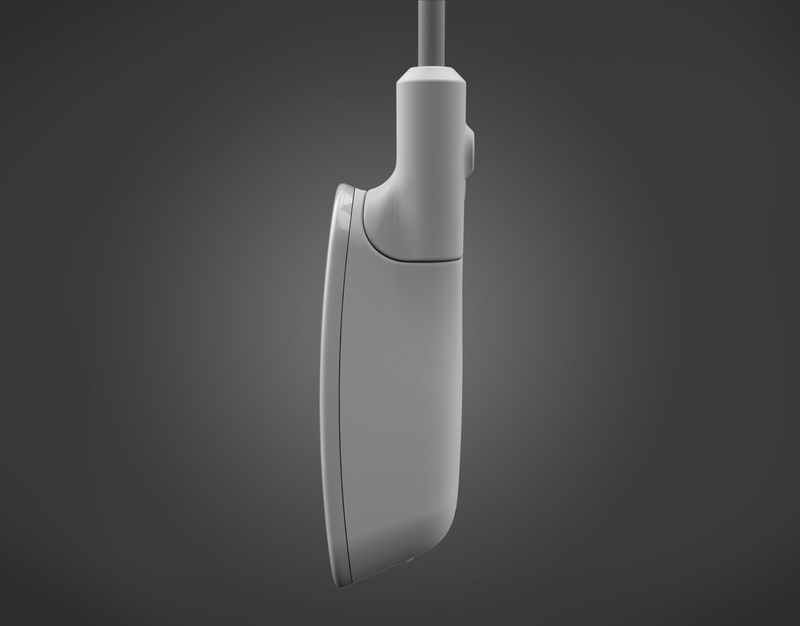 It’s simple to use in one click when emergency assistance or general communication are needed. Sookjai is a genius assistance to properly take care of the elderly. : monitoring and warning the falls so that people nearby, or the health center can provide assistance right in time. 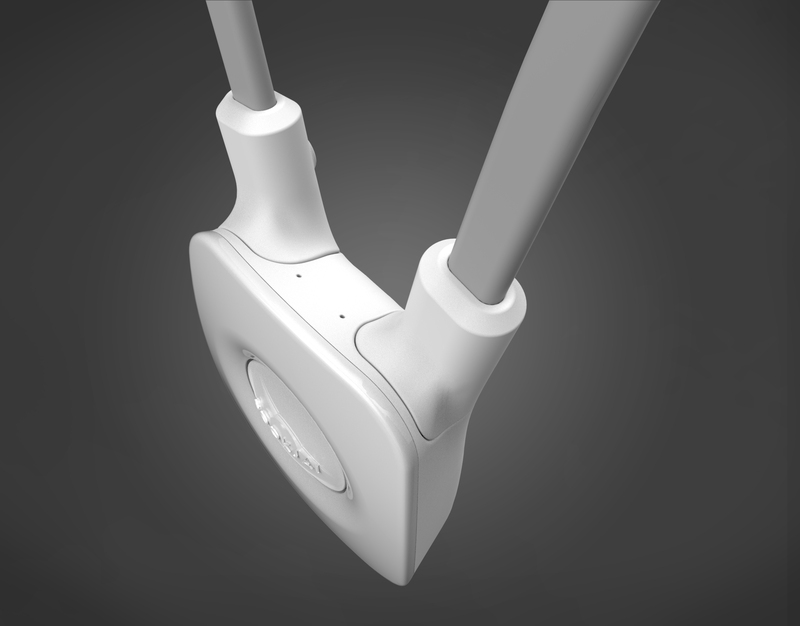 In case that there is an accident or fall, the pendent on the patient or elderly will detect the fall and send the signals to the health center through the hub. 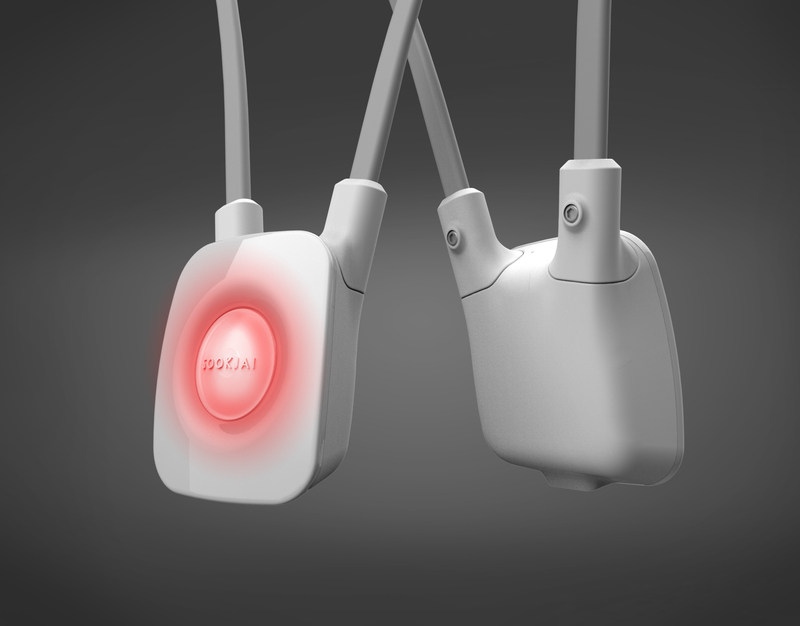 When is falls pendant will automatically turn on microphone and speaker for two-way communication with the health center. Consequently, the center system will send warning notifications to the hospitals, the caretakers, as well as the families. 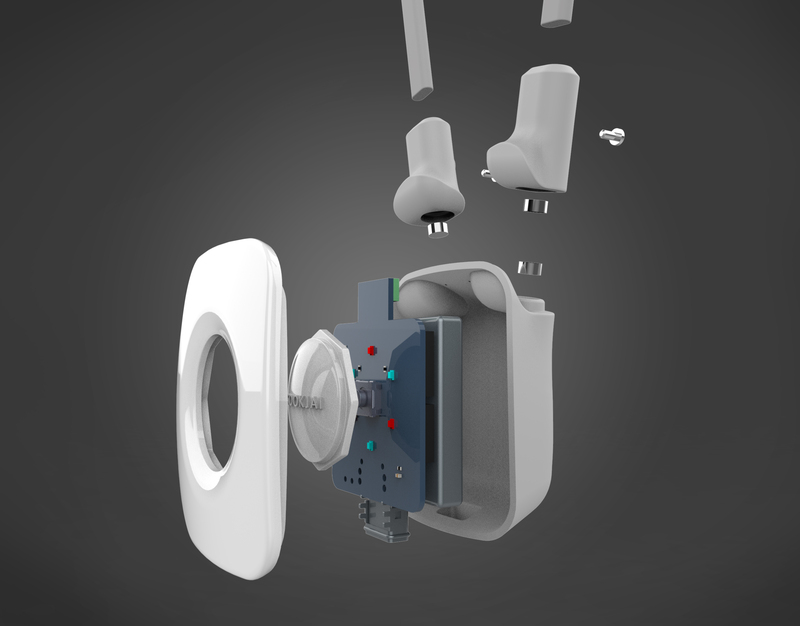 Moreover, the pendent is able to detect users' activities to observe their daily routine patterns. 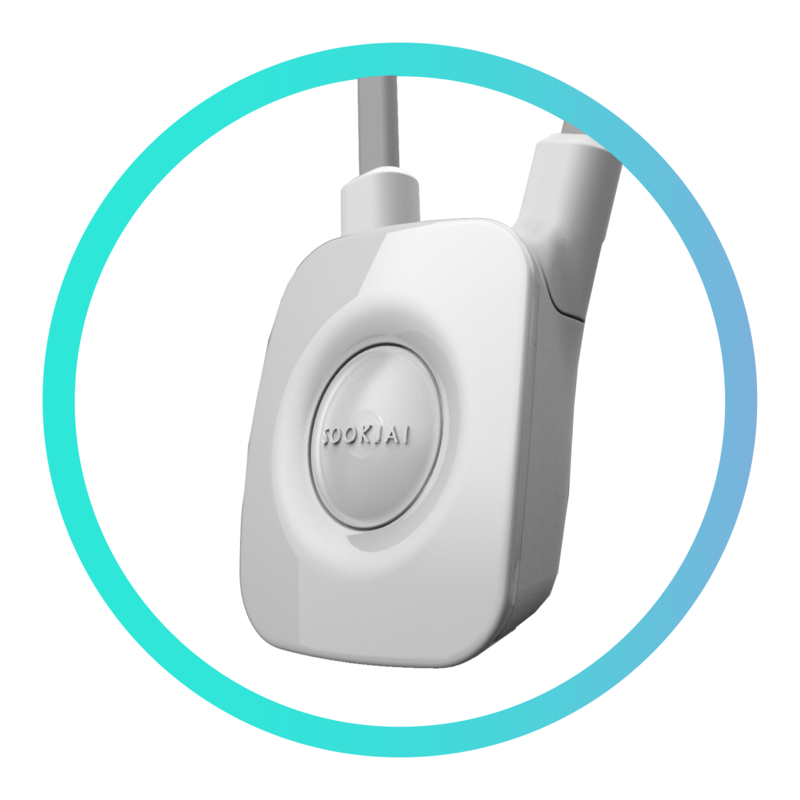 During sleep, the pendant will automatically turn on the microphone to record snoring for assisting the risk of sleep apnea.